Medium rigidity mast, suitable for roof mounting small-licensed antenna or all class-licensed antennas. Suitable for Klip-Lok style roofing. 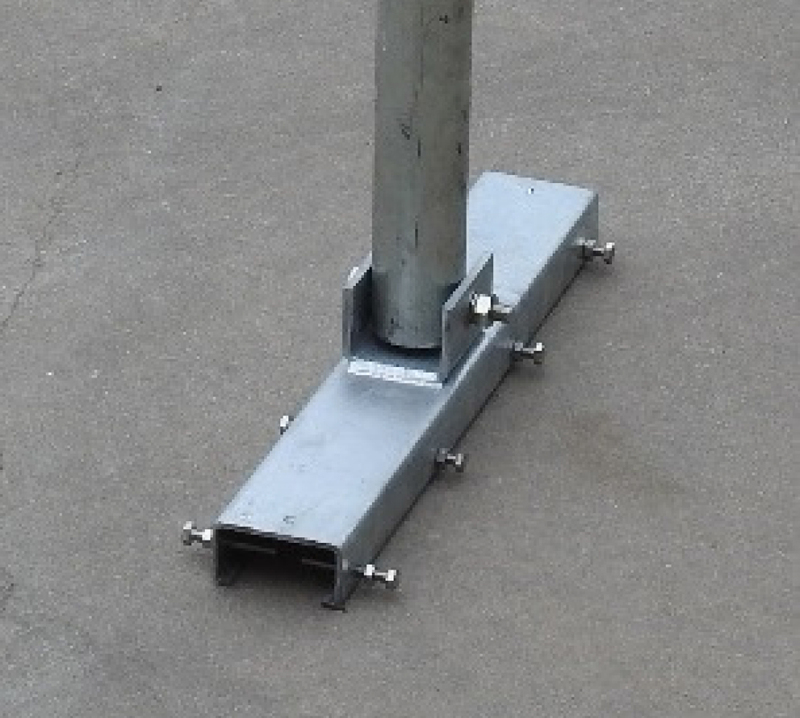 1.5m, 48mm OD Medium Rigidity Mast with Klip-Lok Mounting Plates.